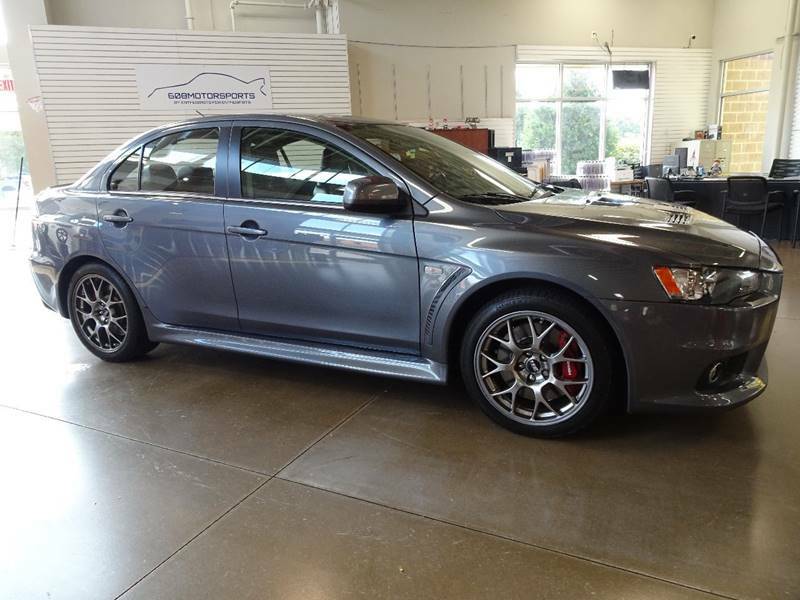 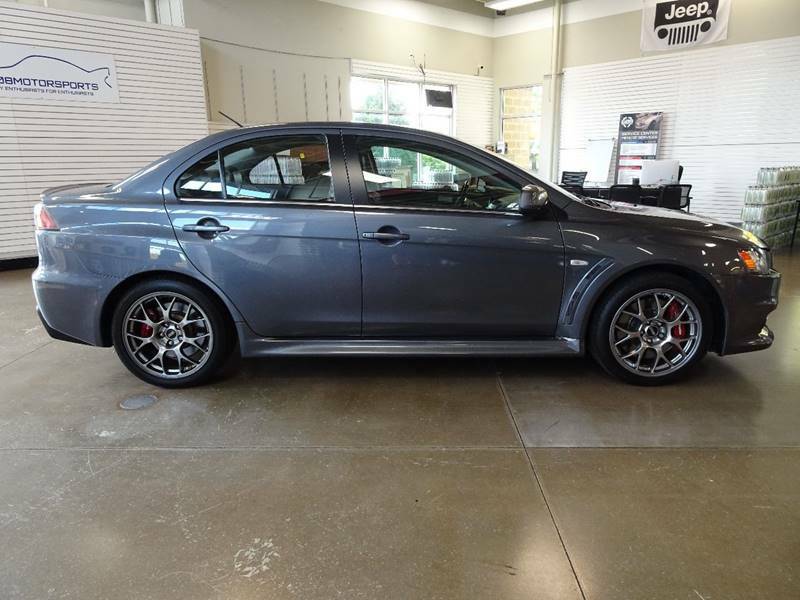 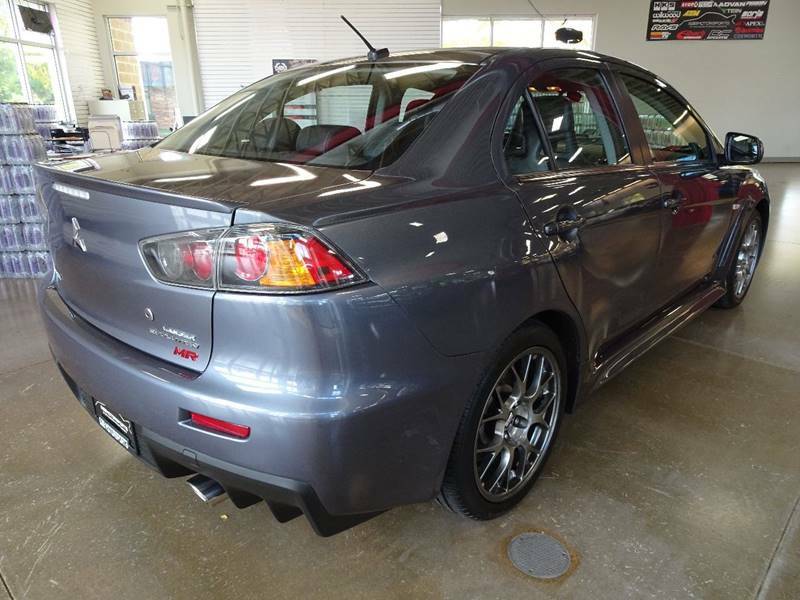 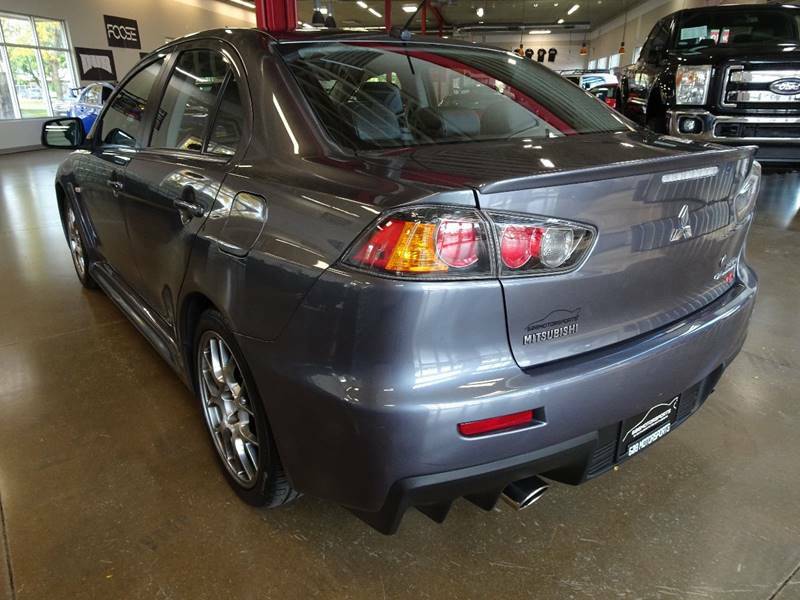 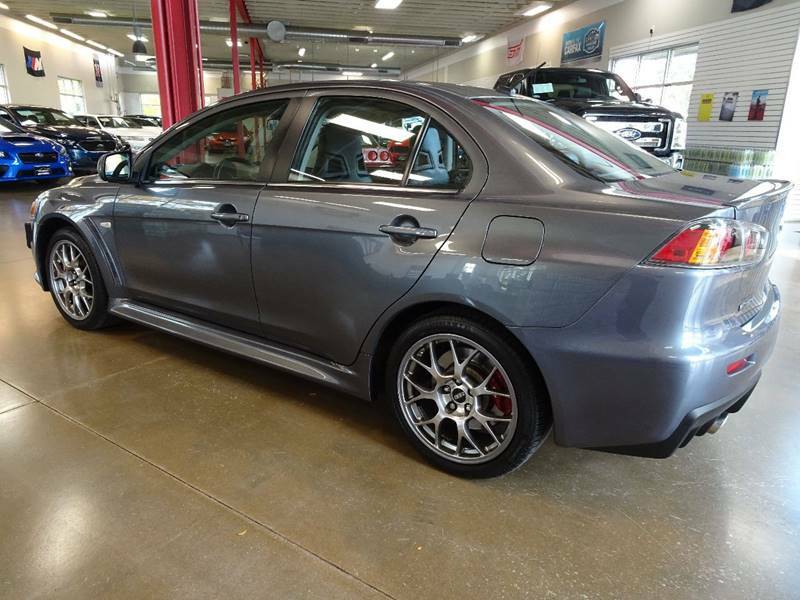 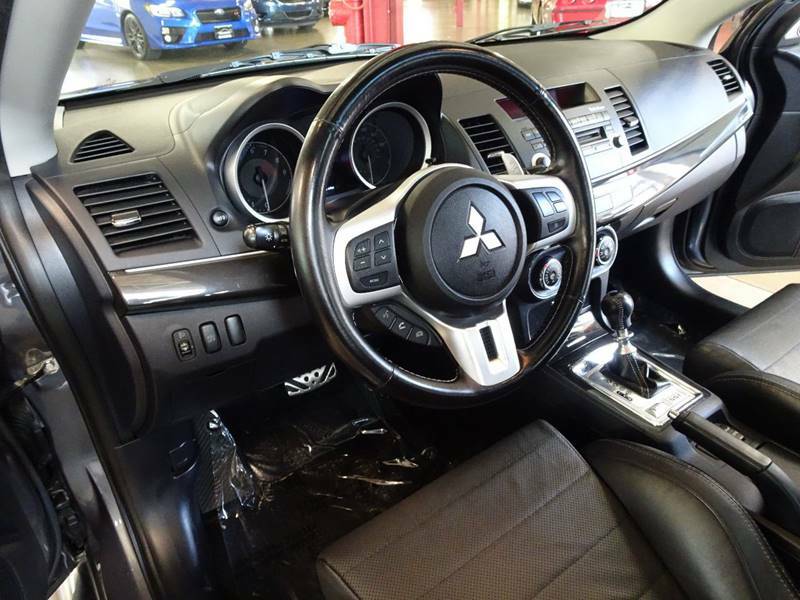 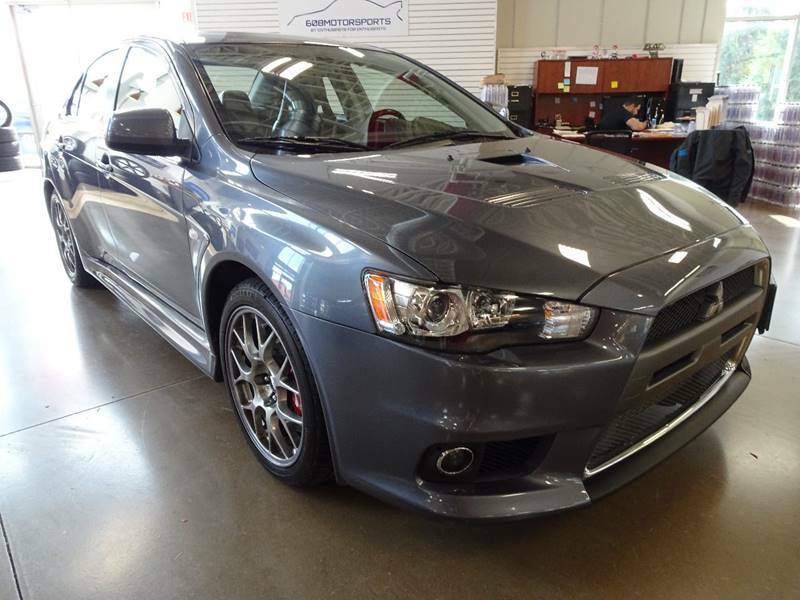 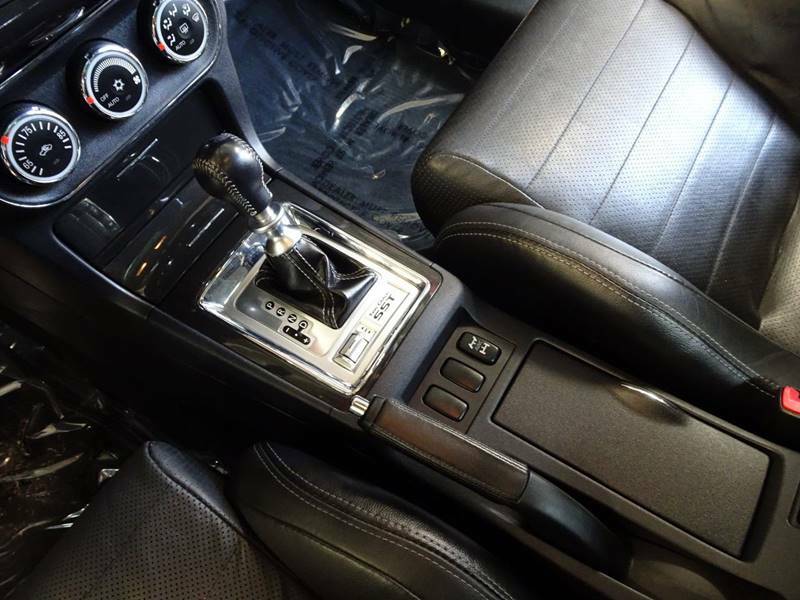 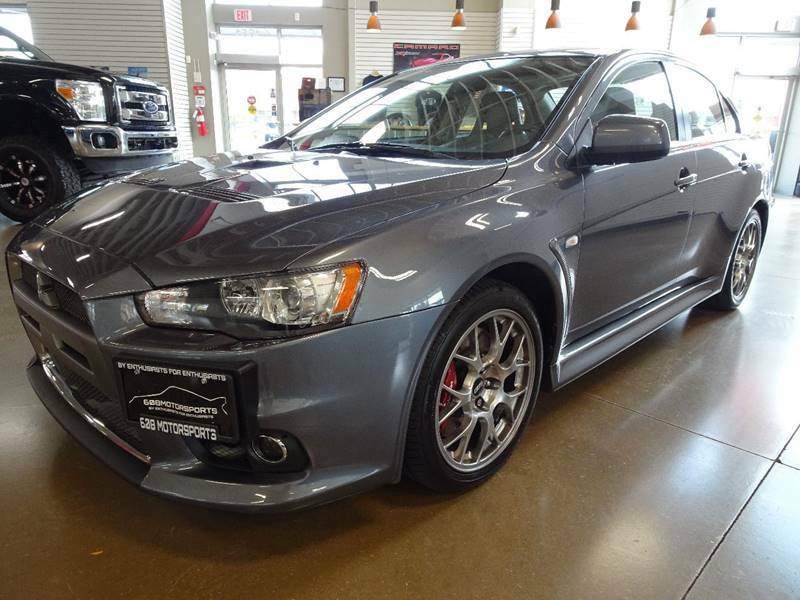 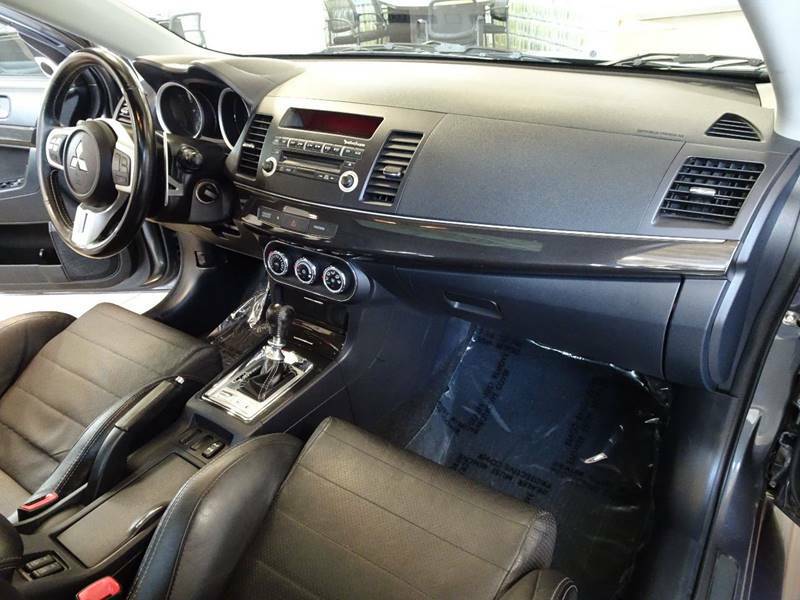 2010 Graphite Gray Mitsubishi Lancer Evolution - 608 Motorsports - WE HAVE FINANCING AVAILABLE! 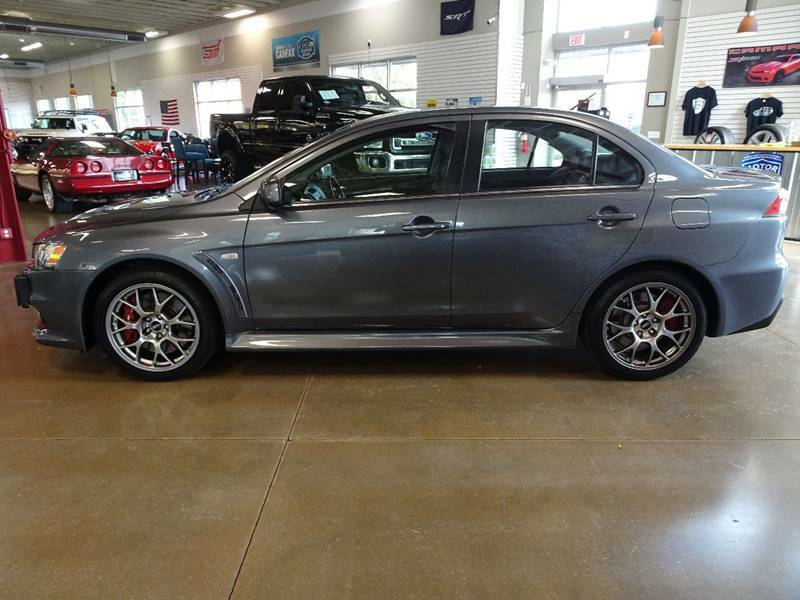 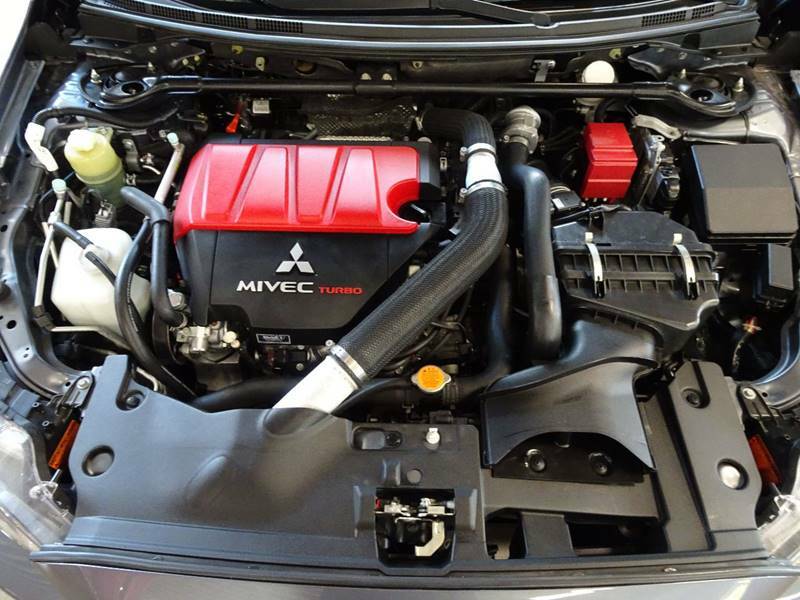 608 Motorsports is proud to present: 2010 Mitsubishi Lancer Evolution MR Touring! 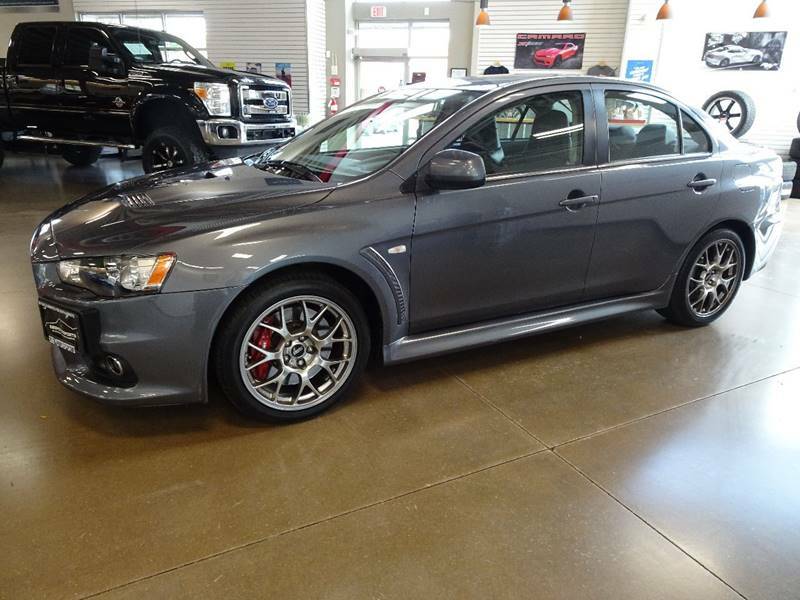 * Mechanically Stock * - Clean Carfax and Clean Autocheck!- 2.0L 6 Speed Dual Clutch Automatic Transmission! 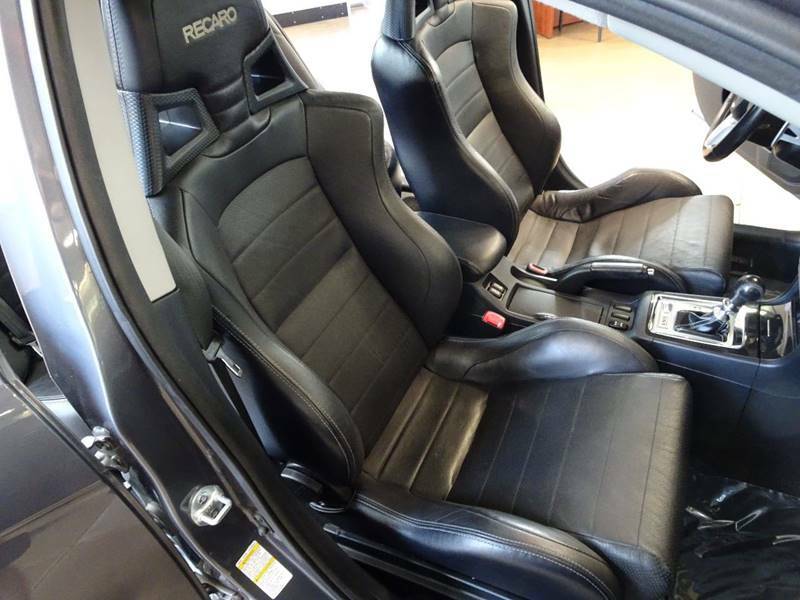 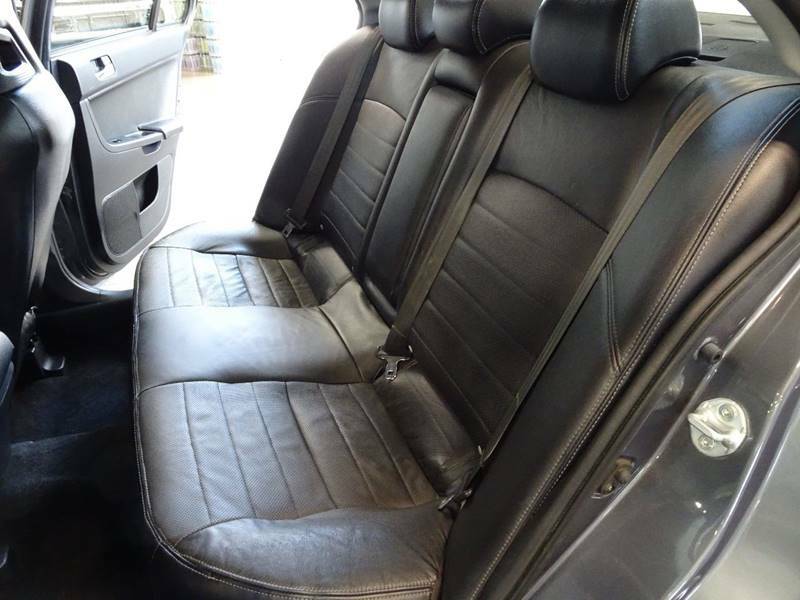 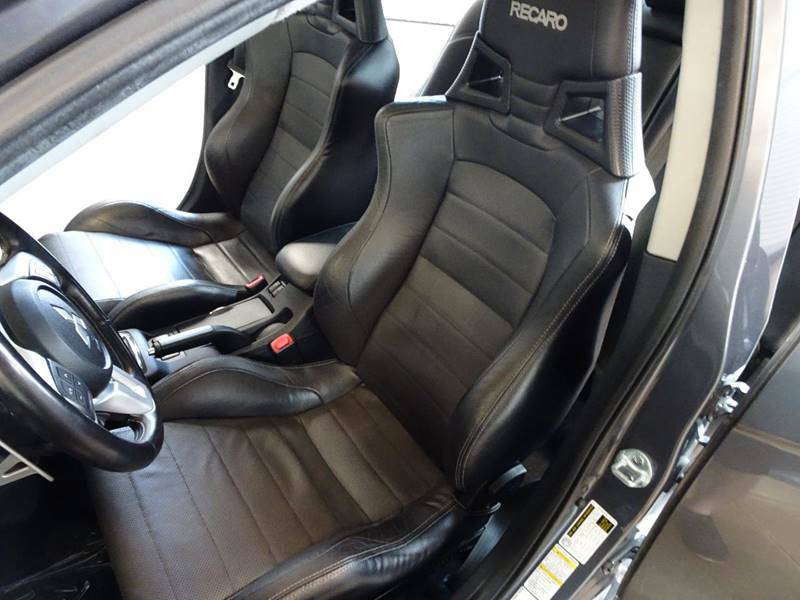 - Leather Recaro Seats! 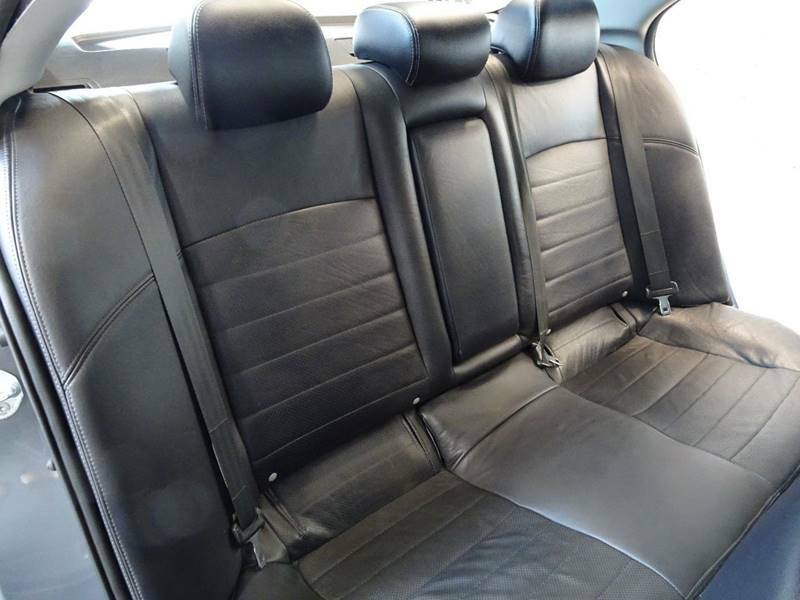 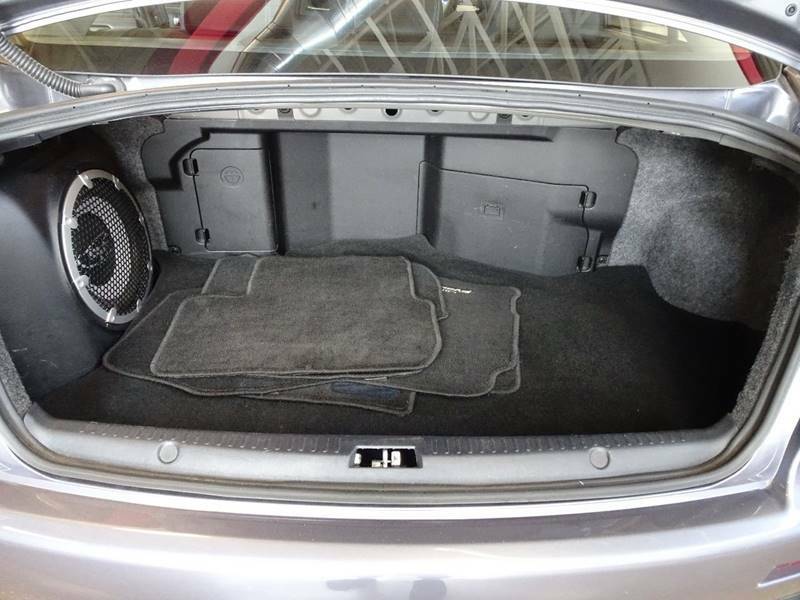 - Heated Seats! 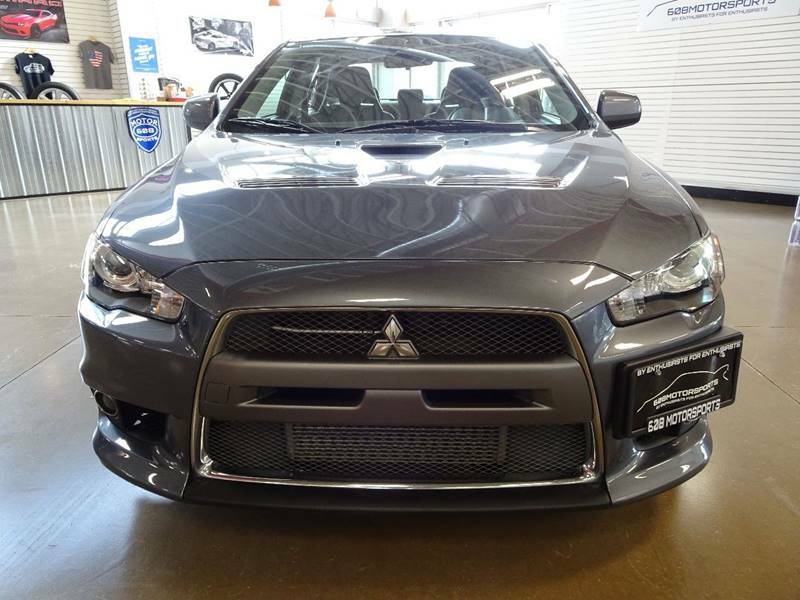 - HID Headlights! 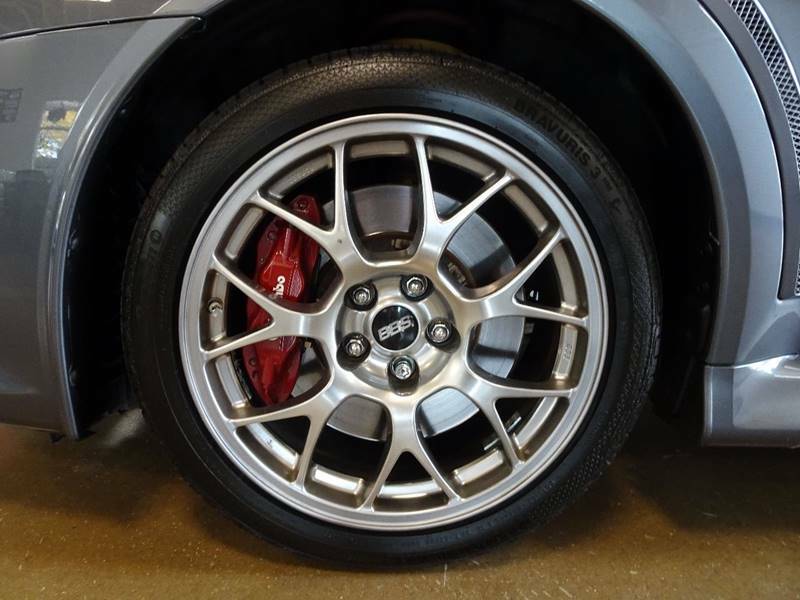 - 2 Piece Front Rotors (Factory)! 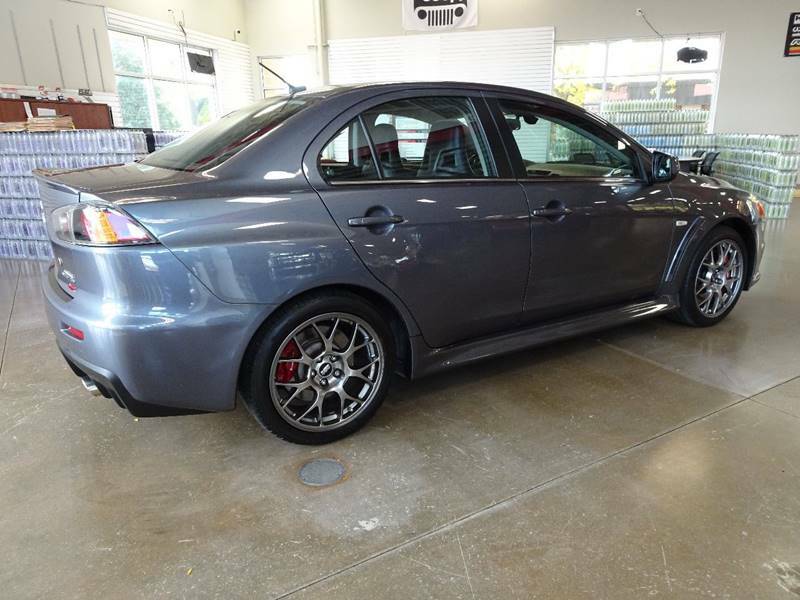 - Brembo Brakes! 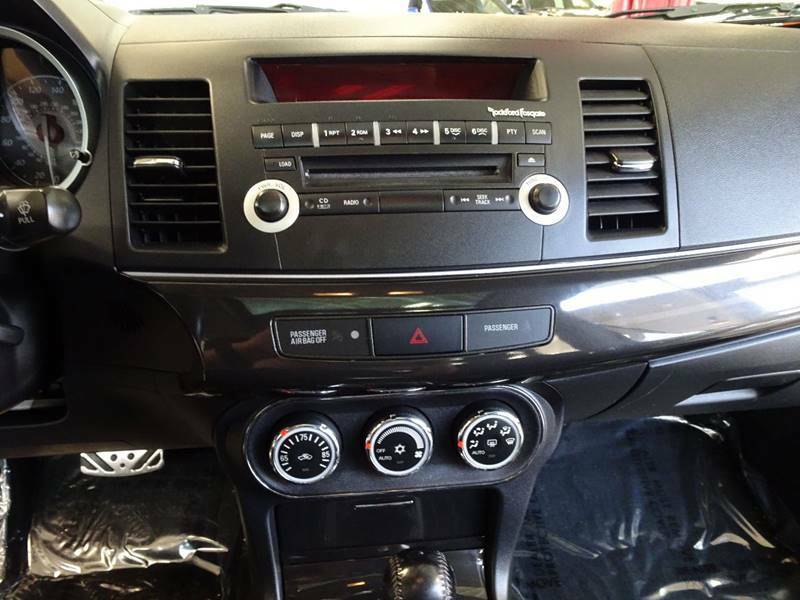 - Bluetooth Phone! 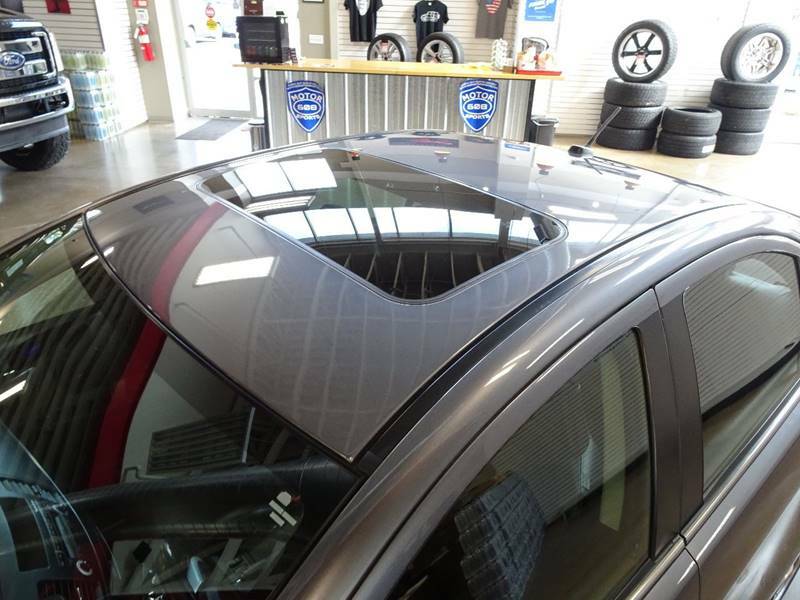 - Power Sunroof! 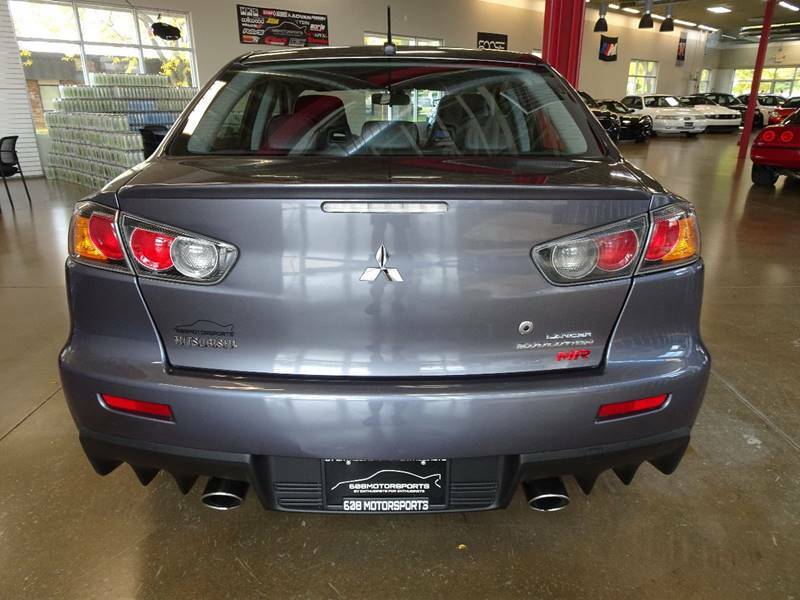 - Non-Smoker! 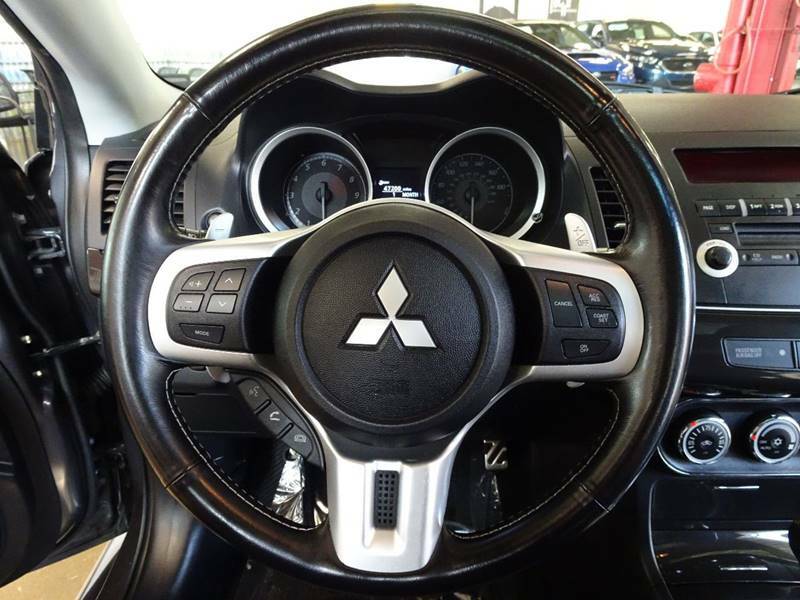 Talk to our talented team! 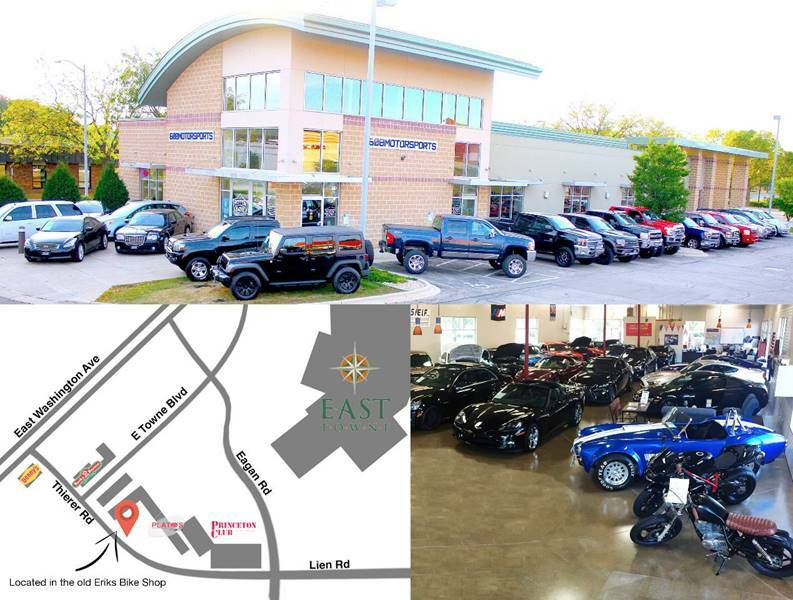 Office: 608-422-5252 Dennis: 608-448-1529 Dennis@608motorsports.comScott: 608-807-8851 scott@608motorsports.com iSe Habla EspaÃ±ol! 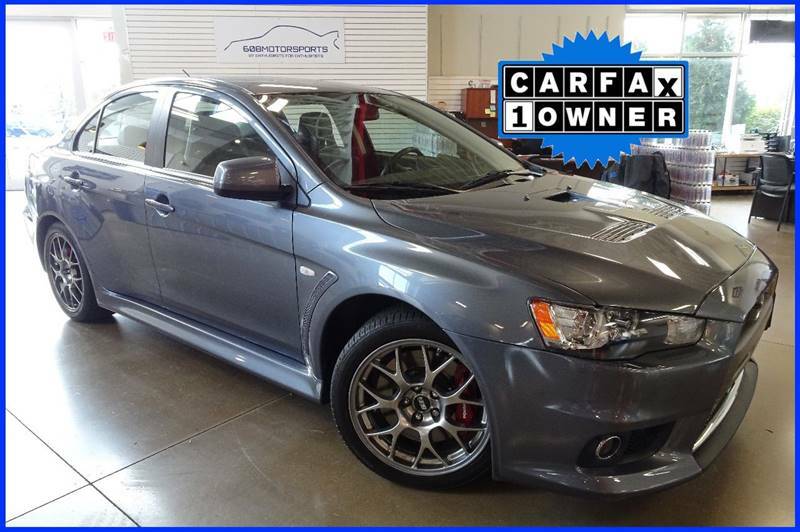 We are open: Monday-Friday 9-6 Saturday 10-3 Trade-Ins and Financing Available!!! 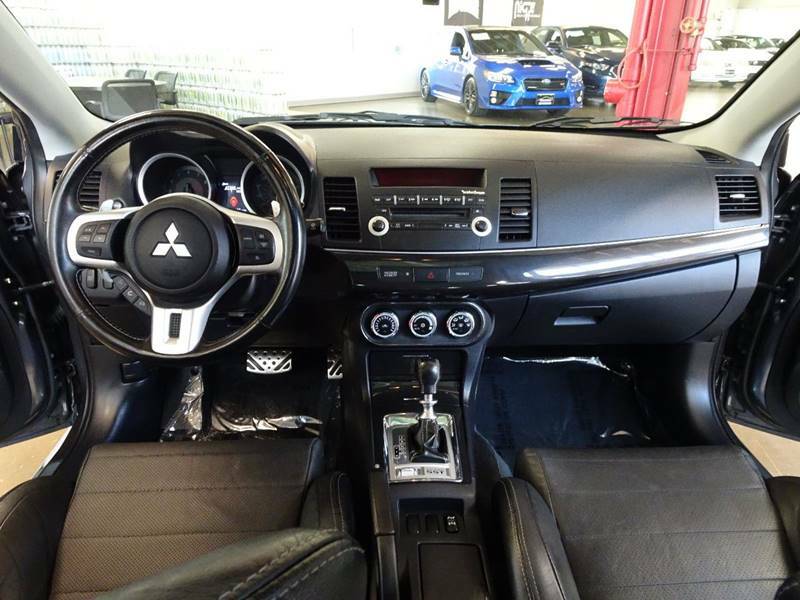 Disclaimer: (Tax, title, license, and service fees extra) Due to constantly changing market conditions our published live market prices are valid for 24 hours. 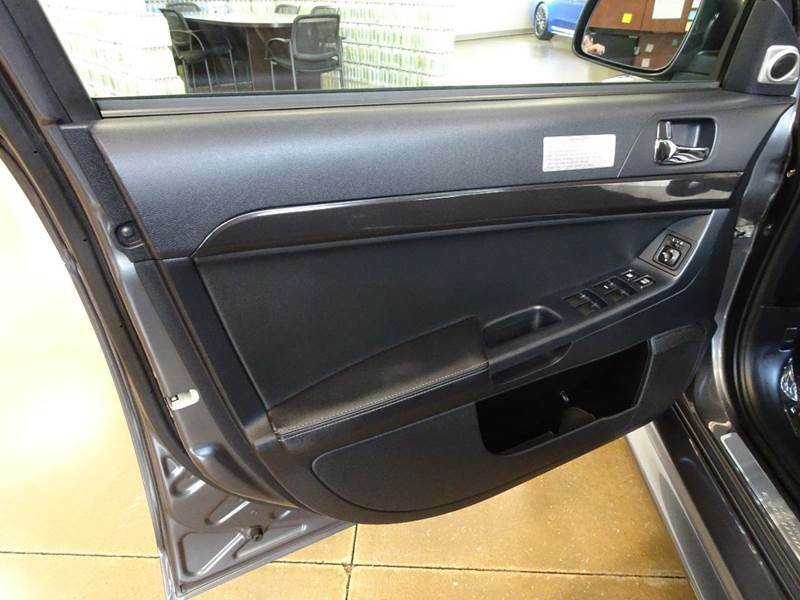 Features and options may vary, contact an employee to verify.